After the demolition of White Hart Lane, Tottenham Hotspur is waiting for the completion of the construction of its new stadium, the Tottenham Hotspur Stadium. And there is very little left. It has been built on the same site and they say it will be the finest stadium in the world for spectators. 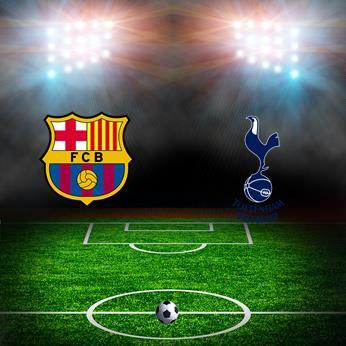 Meanwhile Tottenham plays its matches in the also renovated Wembley, a stadium that visited FC Barcelona on October 3 on the second day of the group stage of the Champions League. Barça won 2-4 with goals from Philippe Coutinho, Ivan Rakitic and Messi (2); for Tottenham they scored Henry Kane and Eirk Lamela. This day of Champions, the sixth, closes the group stage so much excitement and football of great level is expected.